New business owners that understand the value of marketing will always try to include useful gifts like pedometers in their marketing mix. The more the functionality, the more will be the retention and usage of these custom gifts, which in turn will enhance your brand exposure. Choosing the best marketing gifts is a challenge by itself considering the budget constraints and the diverse audience they have in hand. 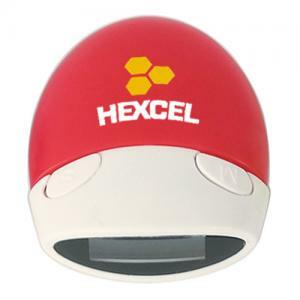 However, when you have high utility gifts like custom pedometers you can be doubly sure of having a hugely popular gift that everyone will love. When you are a new business owner or a start up, it becomes important for you to consider your budget. The best solution would be to find popular gifts that fall well within your budget to promote your business. 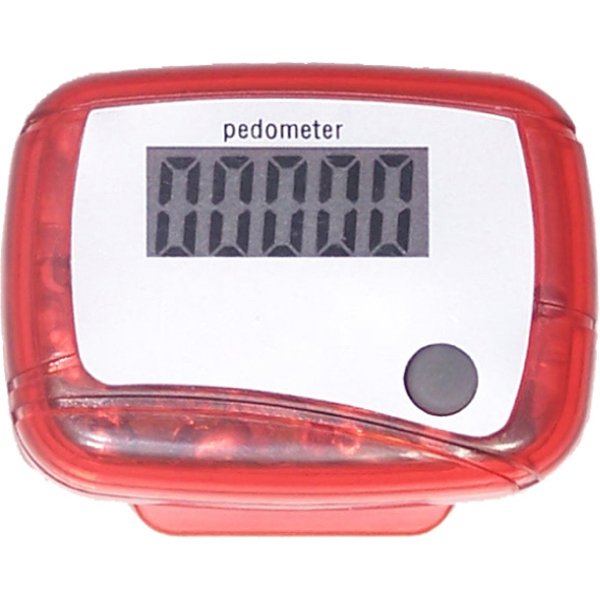 Pedometers are available in a range of price points and ordering in bulk will help you to grab the best deals and discounts. The more you order, the less you’ll have to pay per pedometer, which will make your marketing campaign cost-effective than some other means of advertising like newspaper ads or radio spots. Customary promotions like billboards and flyers have only a very short shelf life, which means your recipients will forget about it the moment they take their eyes off. 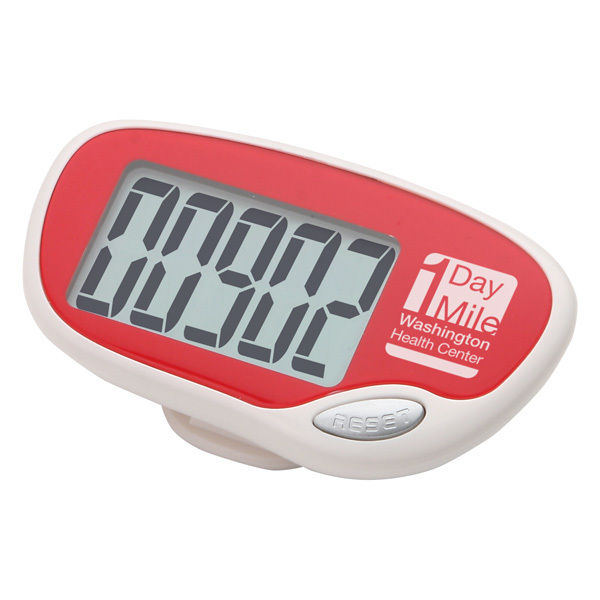 Promotional items like pedometers make portable billboards because your brand and message on these will follow your customers wherever they go, thereby putting your brand on a portability curve. 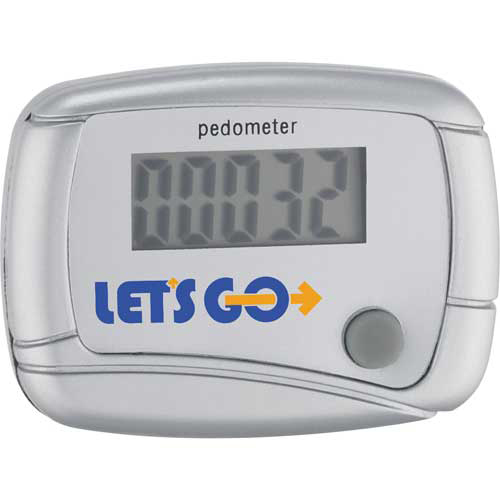 While customizing pedometers, you can add almost anything to the design including mascot, artwork or message to make it more interesting for your recipients. Put in your contact details and brand so that every time someone uses these logo items they will be reminded of your brand or services. As days go by, your brand will get on top of their minds, which makes it easy for them to recollect your brand when they actually require your products or services. That’s when your business will become the first on their list. 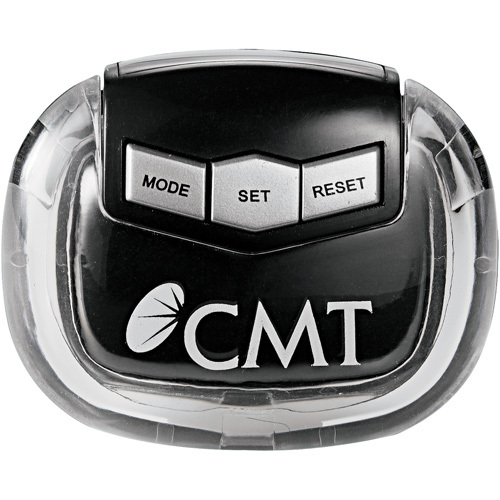 Pedometers will get used on a daily basis because these simple gadgets are easy to carry around and use anywhere, any time. The step counter will make it easy for your recipients to assess their workouts patterns and make changes if needed. Pedometers enjoy a massive fanbase among every genre of audience ranging from working professionals to students, athletes and home makers. 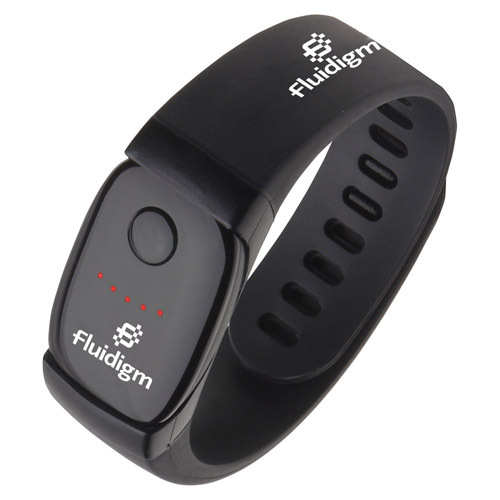 The growing awareness of obesity related health issues have made pedometers popular among the general public more than never before. 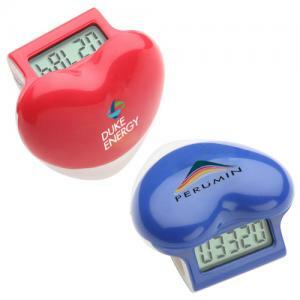 Offered in a range of colors and models, pedometers offer something special for your marketing campaign even if you have a limited budget in hand. 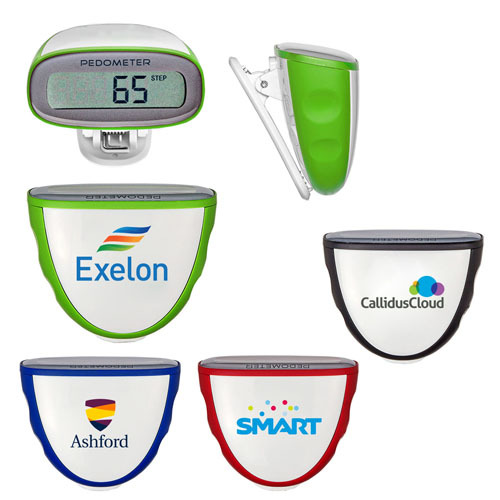 If you are looking for some sure fire, low-cost marketing solutions, custom pedometers will make a great choice to consider. Share your experiences with us at our facebook page and get connected with the pedometers fans out there.